You are from Canada and you want to study abroad. Great! An unforgettable and transforming experience waits. But why choose a more expensive UK or US university when you can study in one of the best cities on the planet at a top 50 university in the world? 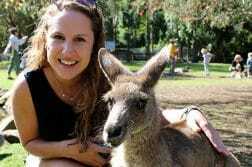 Here are ten other reasons you should study at UNSW Australia in Sydney. We have been around since 1949 but we are young in thinking and spirit. That’s why we are ranked 49th in the world and 27th for employer reputation (QS Rankings 2016/17). And it’s why we are world leaders in research and students and staff from over 130 countries come to be a part of our university. We are also members of all the right global university networks to make sure you get the full global study experience. There are few cities in the world where the metropolis sits right next to gorgeous beaches. And UNSW is the closest to the beach of all the big Sydney universities. Sydney’s warm climate relative to Canada means the beach is there to be used in all seasons, be it a nice stroll along the coast, or surfing, diving and snorkelling in the water. You won’t want to go home. We see it time and time again. UNSW Medicine was the first university in Australia to offer an undergraduate MD program. Our holistic program offers a year of research study that is self-directed, we give students early exposure to nearby clinics, and senior students support the younger ones. It’s why our medicine graduates are known by physicians throughout the country for their well-roundedness and why our faculty is ranked 46th in the world (QS Rankings 2016). We are one of the best in law, ranked 13th in the world (QS Rankings 2016). We offer the most clinics and internships of any Australian law school, including two to three week overseas electives at Berkeley, New York, Shanghai and Vanuatu. Our staff include leading legal commentators on constitutional law and refugee law, and our Kingsford Legal Centre influences policy in Australia and exposes students to the real world. In Australia, the 30 most desirable employers prefer graduates from UNSW over any other university (LinkedIn 2015). Worldwide, our alumni community of over 250,000 are working or have worked for some of the biggest and best companies including Google, Penguin, Ernst & Young, PayPal, Rio Tinto, HSBC, NASA and Oxfam. 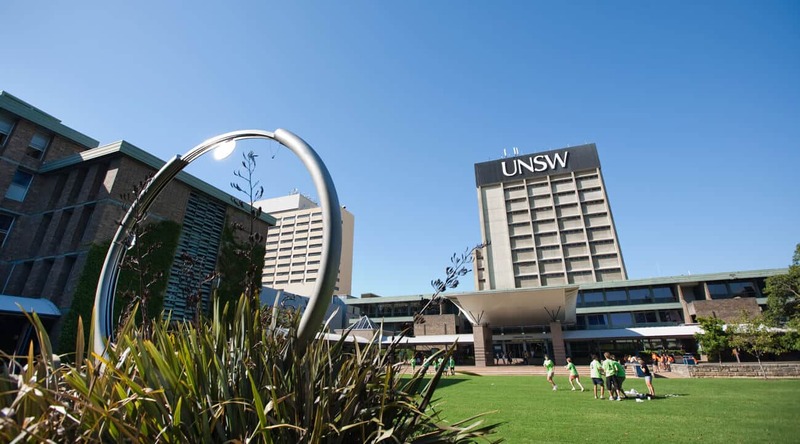 The UNSW name will give you the competitive edge you need in a tough job market. Sydney is truly a city of the world. Think Vancouver but bigger. The city’s population of four million is home to hundreds of cultures and the country’s history and the close presence of Asia mean there is plenty of food to fall in love with and new cultures to learn about. Coffee here is also a thing. A big thing. A good cup is always just around the corner. We are world leaders in research for HIV, solar power and quantum computing. Our 4,300 researchers also have an international reputation for great research in a bunch of other areas like biomedical science, business and law, government policy, humanities, security and the environment. We are always thinking big. We want to change the world. Our main campus has everything including accommodation, student food and drink deals, bars where you can grab a drink and a performance venue called The Roundhouse which features big bands and performers. We even have a supermarket on campus. Down the road are hundreds of cheap places to eat where you can grab an awesome lunch for under $10. 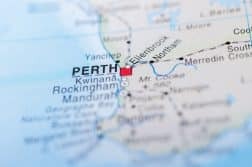 In the university world, we have Australia’s biggest start-up community. We have produced more tech entrepreneurs over the past 15 years than any other Australian university. We recently opened an innovation hub to all students where anyone can learn how to hack, make stuff, get inspired, attend yoga or start-up workshops, and network with people in the know. Being Canadians, you are used to beautiful vistas but Australia offers something else. 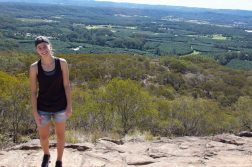 When you are done studying or have a study break, hop in a car or take a train into the beautiful countryside surrounding Sydney, see the magic of the Blue Mountains or follow the ocean roads north or south to discover endless beaches. And you can always hop on a plane to the tropics, the outback or the sleepy and charming west coast. You won’t be disappointed.